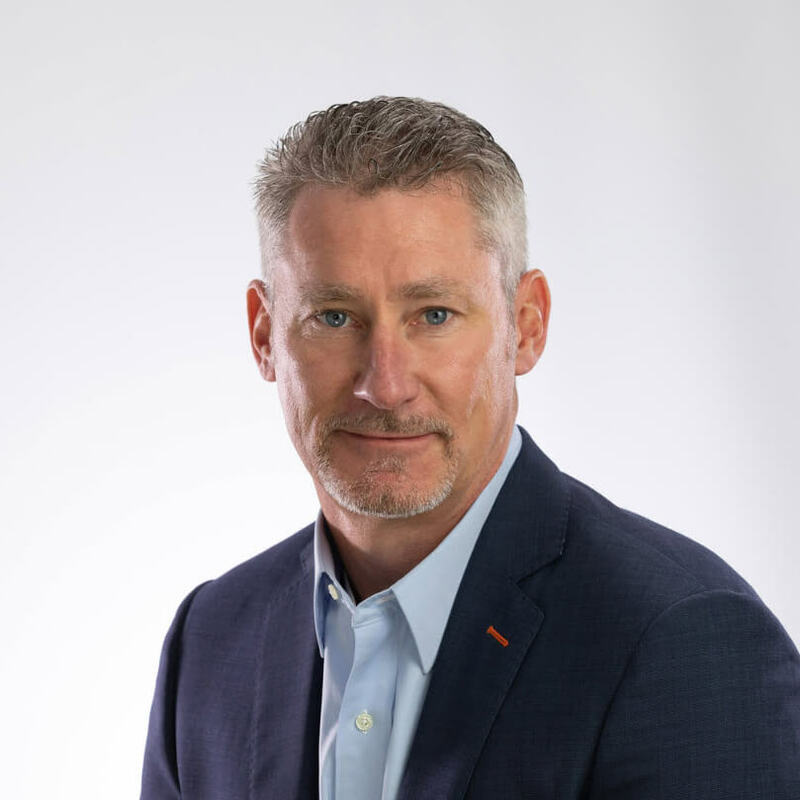 McLean, Va. (October 1, 2018) – Breakout Capital Finance (“Breakout Capital”), a fast-growing leader in financial technology focused on small business lending, announced today that Tim Buzby has joined the company as its Chief Financial Officer. Buzby started his finance career as an auditor and consultant focused on financial services for KPMG. He spent 17 years at Farmer Mac, in a variety of executive positions culminating as CEO. Notably, he oversaw a 58% increase in company earnings and an almost 4x increase in stock price and strategically matured the company into an agricultural lending industry leader. Breakout Capital continues to rapidly grow and expand since its founding in 2015. Throughout 2018, the company has quickly grown loan originations, repeatedly breaking records for new funding volume. Much of that growth has come in its new, patent-pending FactorAdvantageSM program. In parallel, it has continued to innovate its advanced technology platforms, including in machine learning, artificial intelligence, and the use of blockchain to support lending operations and transform the industry. The company also closed on a substantial new credit facility with Medalist Partners and expanded its headquarters in McLean, Virginia.